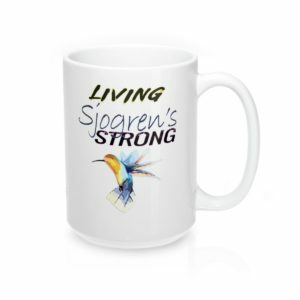 If you have a story to tell about Sjogren’s Syndrome, we want to help you tell it! Being a guest on the show is easy and a lot of fun! If you have a story to tell about Sjogren's Syndrome, we want to help you tell it! Being a guest on the show is easy and a lot of fun. We consider all submissions. Please complete the below form and tell us about you and your story.